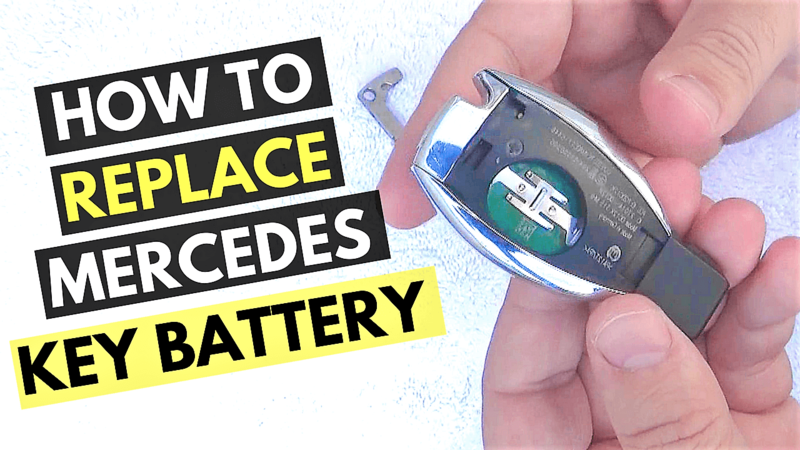 How to Replace Mercedes Key Battery Demo: Tips & Tricks! 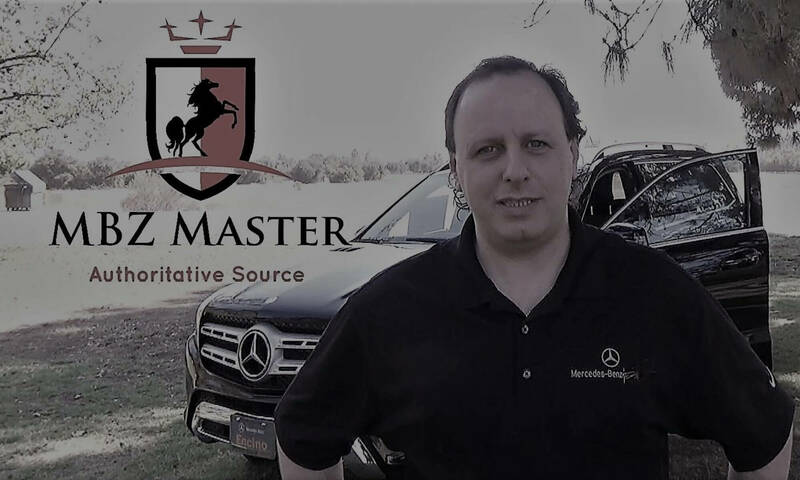 In this video you can watch my demo on how to properly change the Mercedes Smart Key battery tutorial. It’s actually very easy and you can do it yourself – DIY! There is no need to go to a dealership for that. Good for Mercedes Smart keys from 2009 till present..